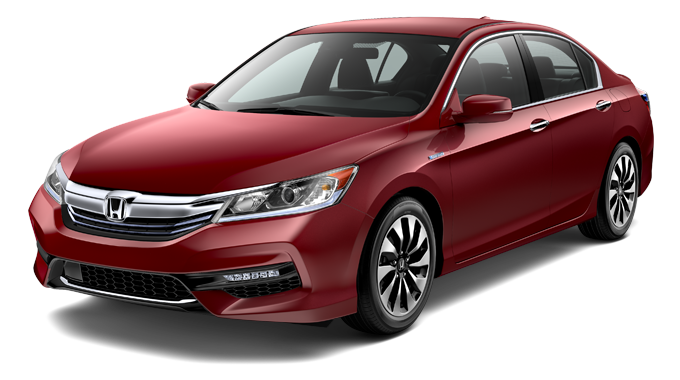 From the striking and sophisticated body lines to the incredible EPA-estimated 47/49 mpg highway/city efficiency, the 2017 Honda Accord Hybrid is exciting drivers throughout Michigan. 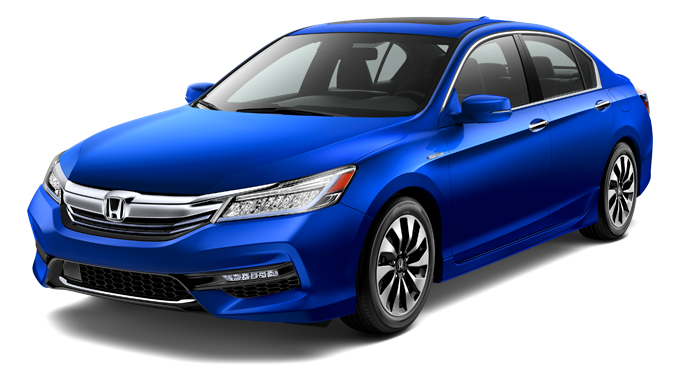 Steering wheel–mounted controls for audio, phone, and vehicle systems keep you connected while your hands stay safely on the wheel. 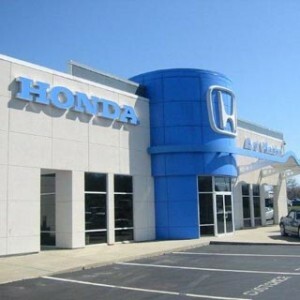 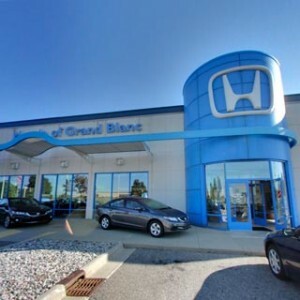 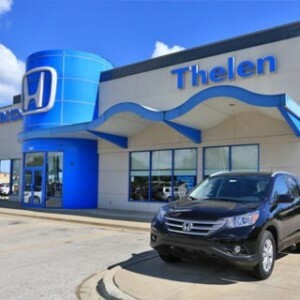 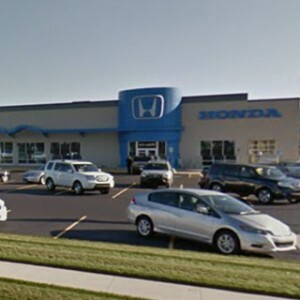 Top-shelf tech like a remote engine start for pre-warming the interior on chilly Michigan mornings or the Honda Sensing suite of safety features are both standard on every one of the three trim levels. 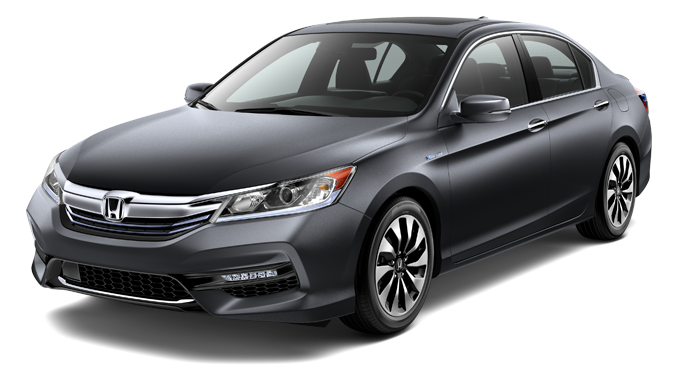 Featuring an industry-first two-motor hybrid engine and a battery pack that leaves plenty of room in the trunk for your most important gear, the 2017 Honda Accord Hybrid is not to be missed. 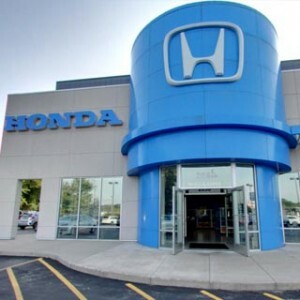 Find out more at your local Mid-Michigan Honda Dealer.